My husband didn’t realize how much of a Disney fanatic I was when he married me. We have been to the parks quite a few times and had always talked about going on a Disney Cruise. It has always been my ultimate dream vacation! 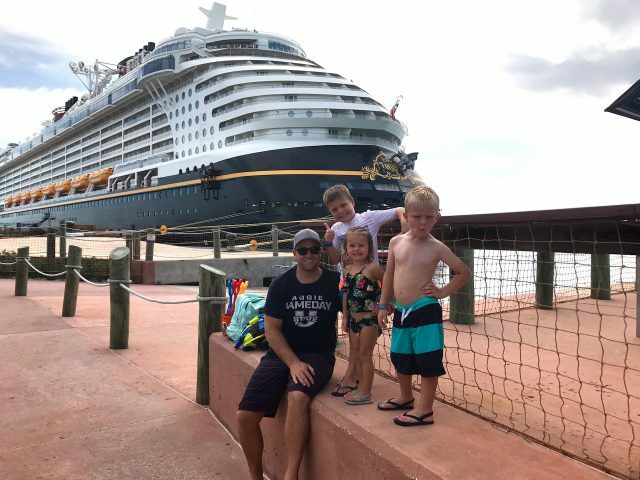 We saved up some money and started looking into aDisney Cruise so our kids could still enjoy the Disney magic while they are young. 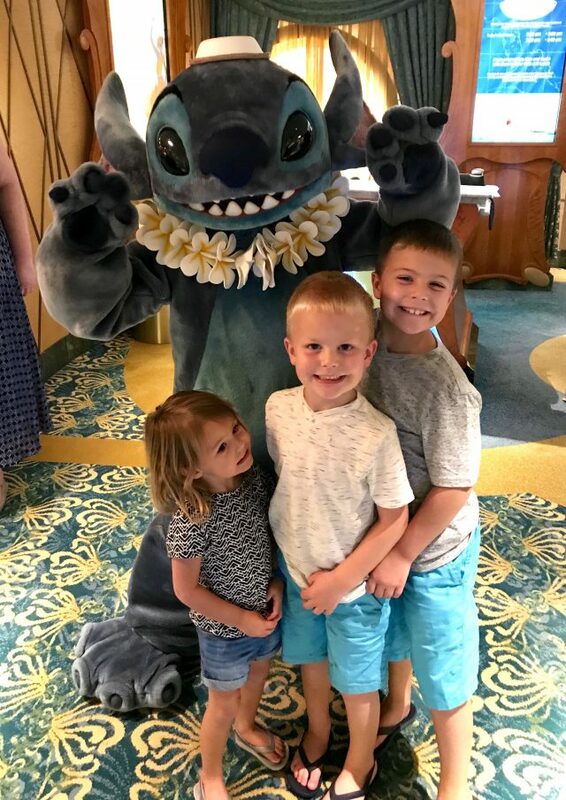 I was hesitant about doing a Disney Cruise because they tend to be a little more expensive than other cruises, but I was surprised how comparable they actually were! 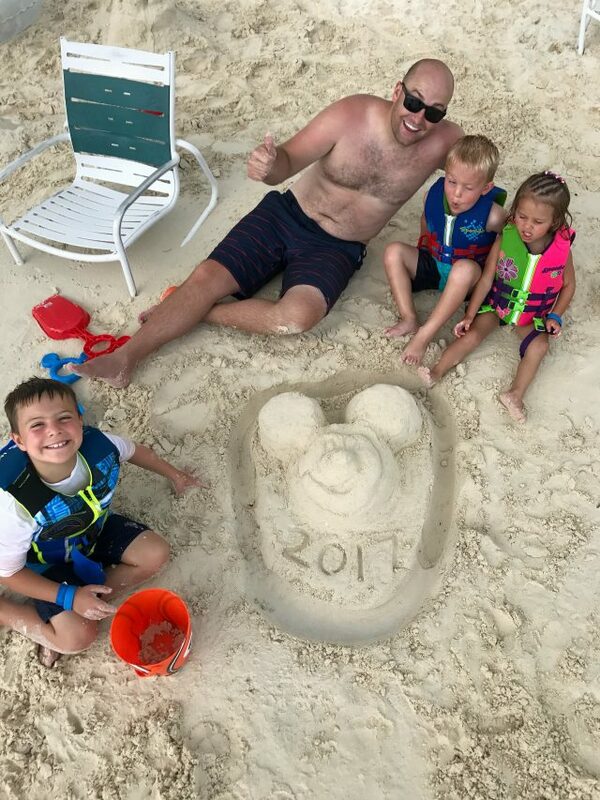 We called Getaway Today who gave us the absolute best price on our Disney Cruise and booked our trip! I have never been so excited for a vacation! I’m literally crying right now as I write about it because it was really the most magical trip we have ever been on. Haha, I know I am crazy! 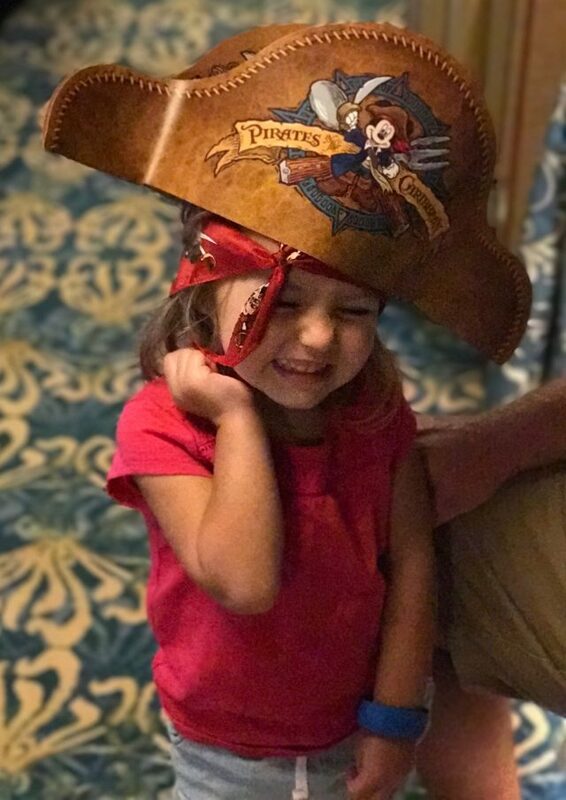 After going on this cruise, I can totally understand when people say after going on a Disney Cruise that they will never go on any other cruises. The food, service, cleanliness and entertainment was the absolute best and worth every. single. penny. We went on a 7-Night Western Caribbean Cruise and I felt like it was the perfect length. 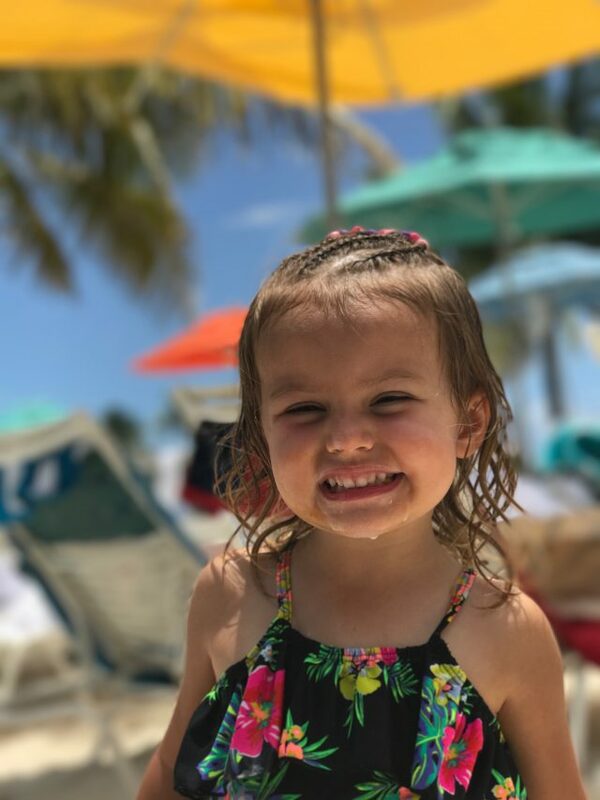 We considered a shorter cruise, but after paying for airfare figured it would be worth spending a little more to stay a few more days. I’m so glad we did! The trip went so fast that anything less than that would have seemed so short! 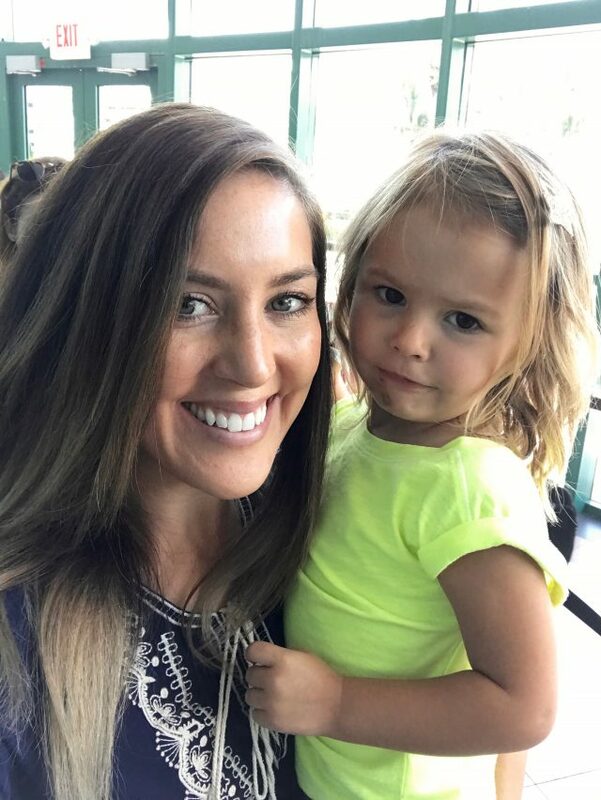 We left our 6-month-old daughter at home which was hard, but it allowed us to do so much more with our older kids. Although, if you decide to bring a baby there is a “It’s a Small World Nursery” where your baby can nap, play and watch movies with supervision if you ever want some alone time with your significant other! 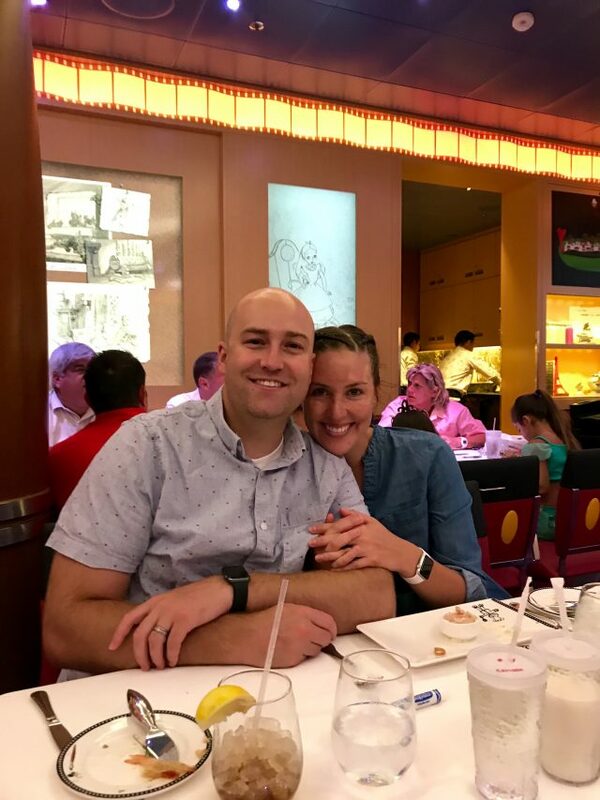 We flew from Salt Lake City to Orlando, Florida the night before our cruise so we would have plenty of time to get to the port and enjoy the ship the first day at sea. We arrived at Port Canaveral! I was pleasantly surprised at how smooth the check-in process was. We have been on two other cruises with two different cruise lines and Disney was BY FAR the most organized! I would definitely recommend doing the online check-in to make things go even quicker when you arrive. 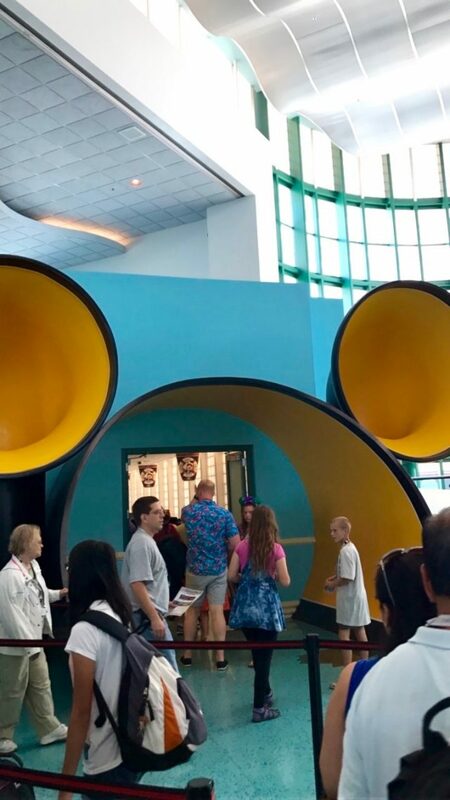 My kids were pretty excited to walk through the Mickey-shaped entrance! We were pretty hungry by the time we got on the boat and a few of the restaurants were open. We grabbed some pizza from Luigi’s Pizza and sat by the pool then explored the ship! 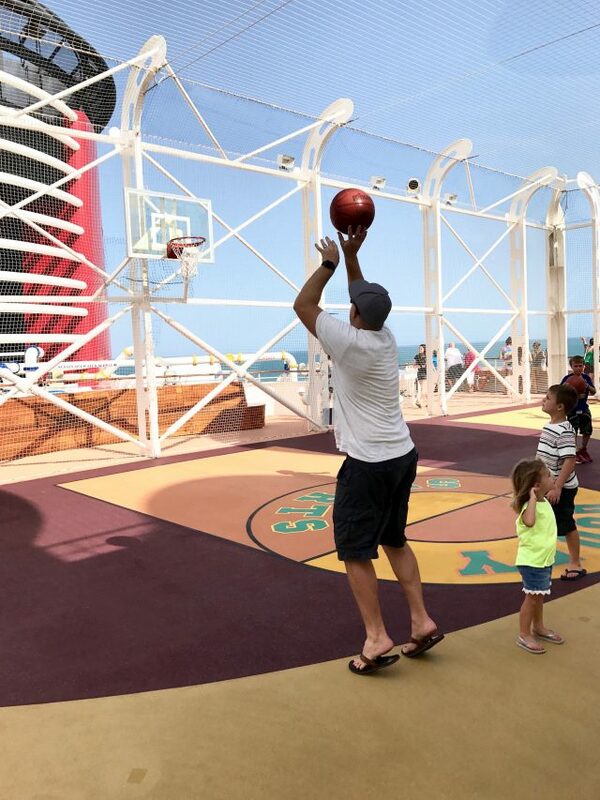 We played some basketball on Goofy’s Sports Deck (where you can also play mini golf) and ate plenty of soft serve ice cream from Eye Scream Treats. Next, we went and explored the Disney’s Oceaneer Club! Parents are allowed to tour the facilities on Embarkation day. We met the counselors and saw all the fun activities the kids could do. For being a kid’s club I was shocked at how clean it was! 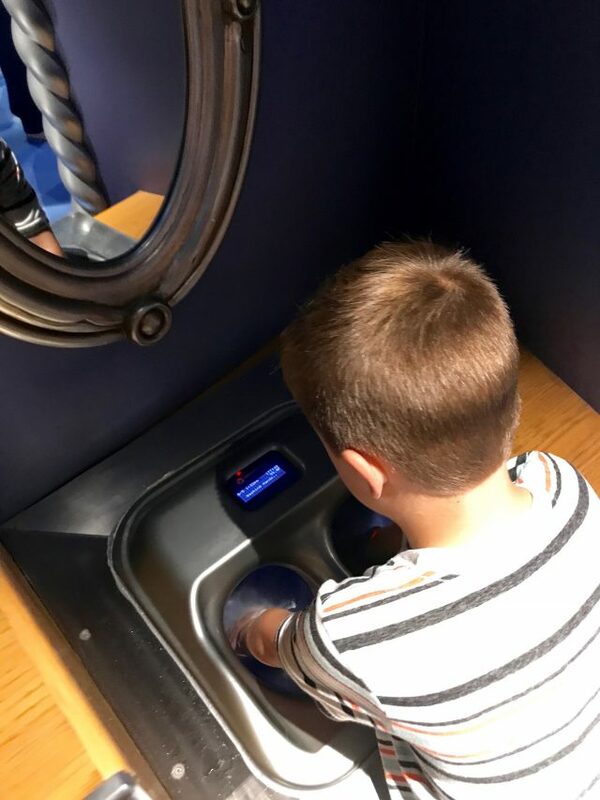 Kids were required to wash their hands upon entering the Oceaneer Club or Oceaneer Lab. These hand washing stations were awesome! 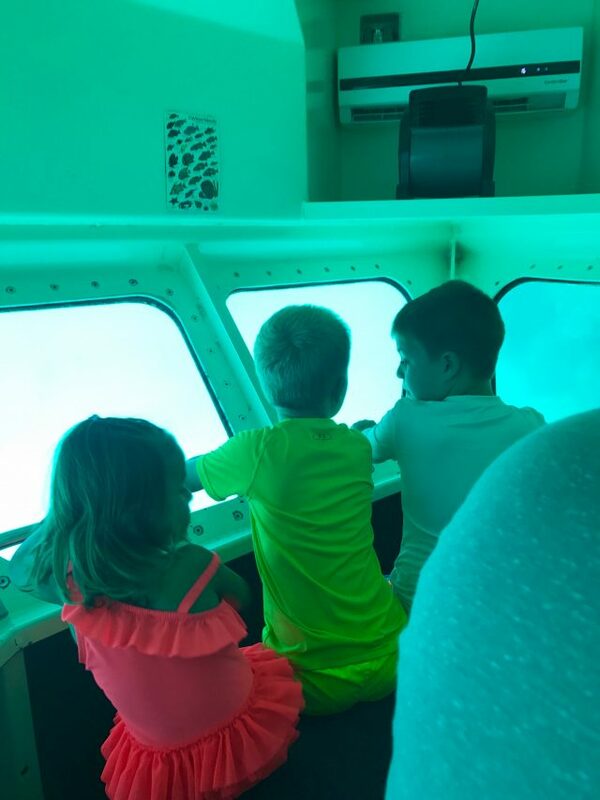 Children ages 3-12 can enjoy the Oceaneer Club. 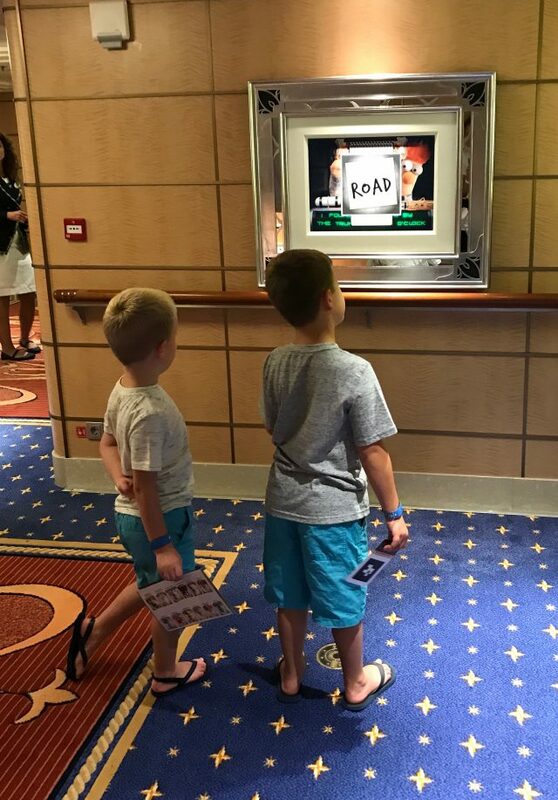 We registered online before we came and it made getting our kids’ wristbands easier (which track them anywhere in the club) and let them start enjoying activities before the ship even departed! Would I do a Disney Cruise again just for the Oceaneer Club? Yes. Yes, I would. I can’t even begin to explain how much my kids loved it! I have a 7, 5 and 3 year old and they all begged to go to the Oceaneer Club for different reasons. My daughter was obsessed with Pixie Hollow. 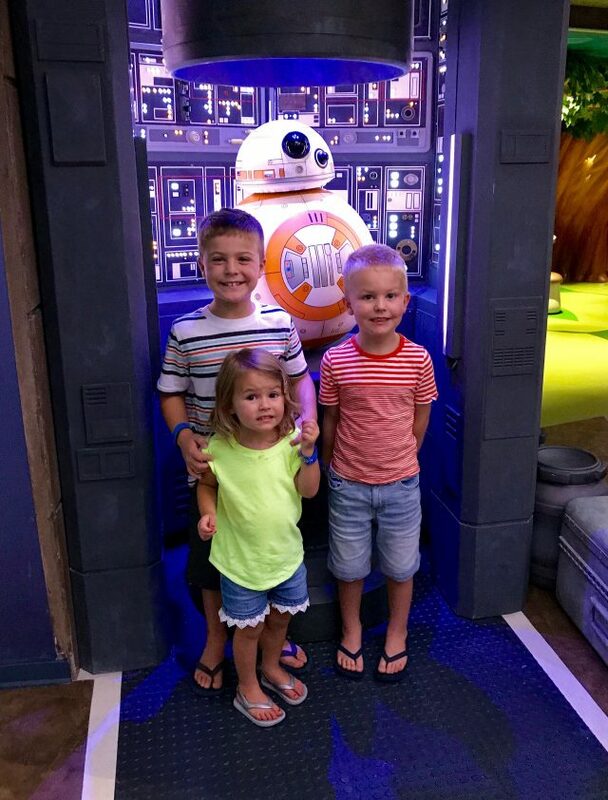 My 5-year-old son loved the Star Wars:Command Post and Marvel Super Hero Academy. My 7-year-old son thought that talking with Crush from Finding Nemo and the Magic PlayFloor were the coolest thing of all time. Throughout the cruise they had different activities throughout the day like science projects or kid’s cooking classes. It was seriously amazing! Our kids even ate dinner there a few times so my husband and I could eat in peace! We stayed in two adjoining inside staterooms. 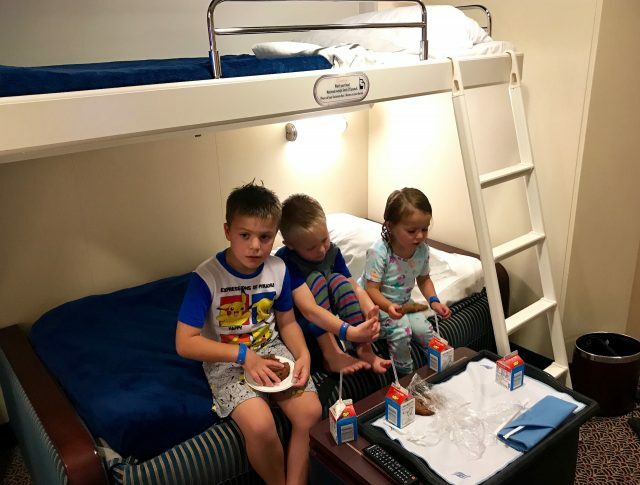 I was a little nervous about not having a window in our room, but the inside staterooms come with a magical porthole (which is an LCD flat-screen monitor) that gives you a real-time view of the ship’s exterior as well as some fun Disney scenes on occasion. The porthole was probably our kid’s favorite part of our room. They would yell “DISNEY MAGIC” whenever a character would come up on the screen. Each room had a queen size bed and a couch which would be converted into bunk beds each night. I loved having the kids in a separate room so my husband and I could sleep soundly. Each room had it’s own bathroom, including a tub, which is great if you have kids! 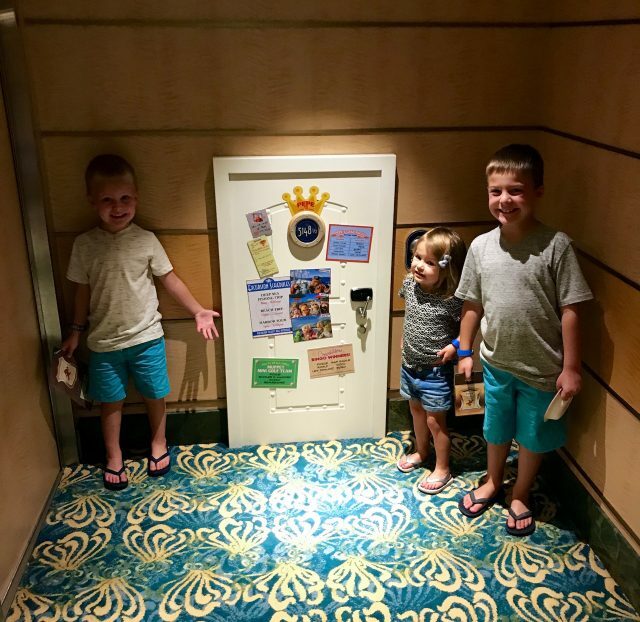 If you are looking to save a little money on your Disney cruise, an inside stateroom is a great option. We spent so much time playing on the ship or on excursions that we were rarely in our room anyway! 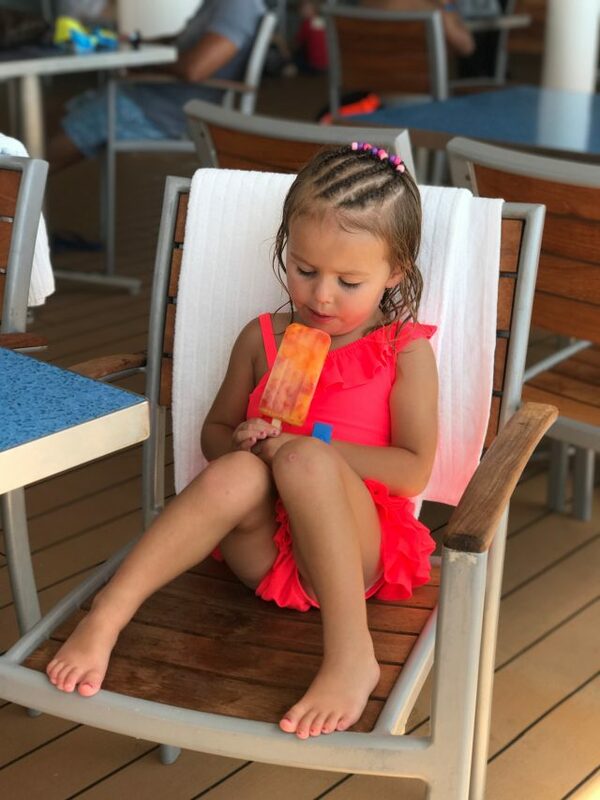 Our second day on the Disney Fantasy was a day at sea. We ate plenty of delicious food. 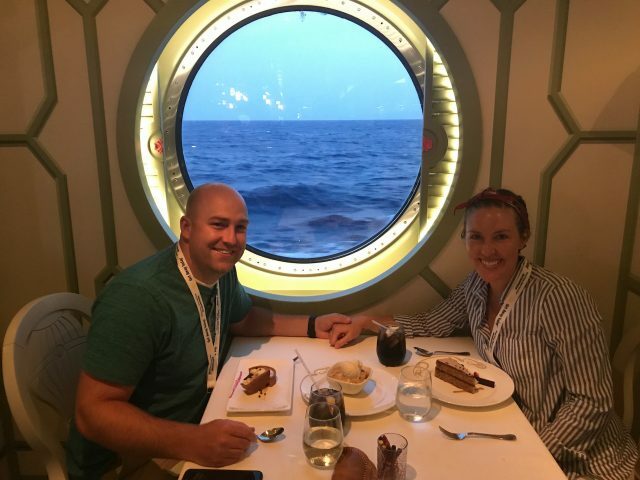 Seriously, this cruise had the best food I have ever eaten…. and I eat a lot! Haha! Each meal had a different amazing bread basket, appetizer, main dish, side dish and dessert. It’s safe to say I gained 10 pounds in just this one week because the food was so good I had to try everything! Totally worth it. We swam to our hearts content. 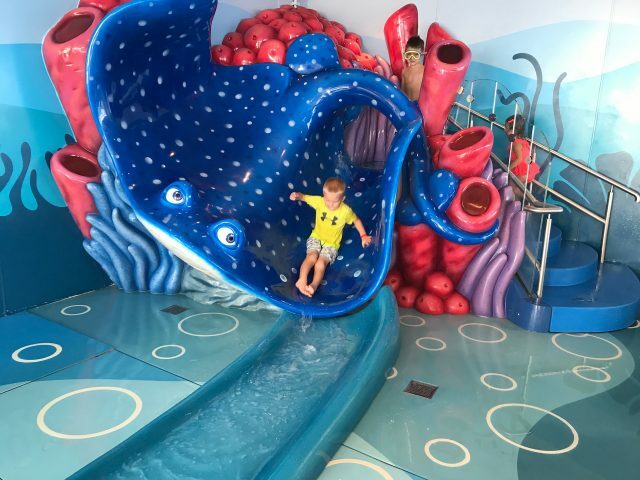 The Disney Fantasy also has a fun water slide for kids and the AquaDuck tube slide for kids and adults alike! 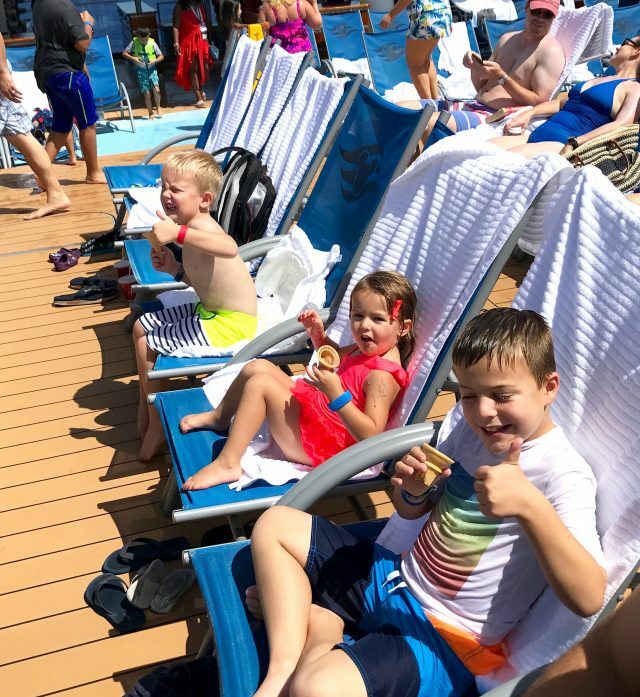 There are also plenty of life jackets for kids to use while on the ship so you don’t need to worry about packing your own. We watched a few movies on the deck and ate as much soft serve ice cream as we could stand! Our 3rd day on the cruise was supposed to be spent in Cozumel, Mexico but because of some tropical storms we had to reroute. Disney went out of their way to make up for it and even refunded our cancelled excursion. Honestly, we had so much fun on the ship the day before that we didn’t mind! 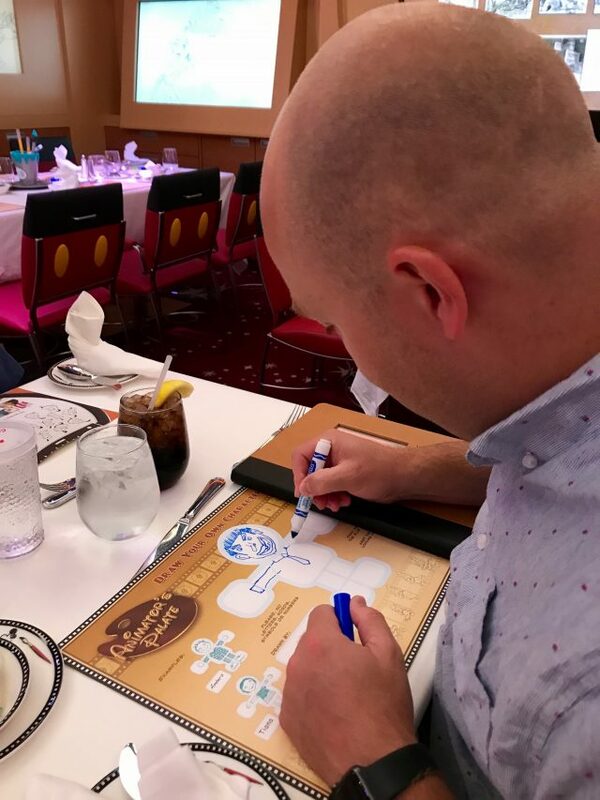 The Disney Fantasy has the Midship Detective Agency where guests become detectives trying to solve “The Case of the Stolen Show” with the Muppets. 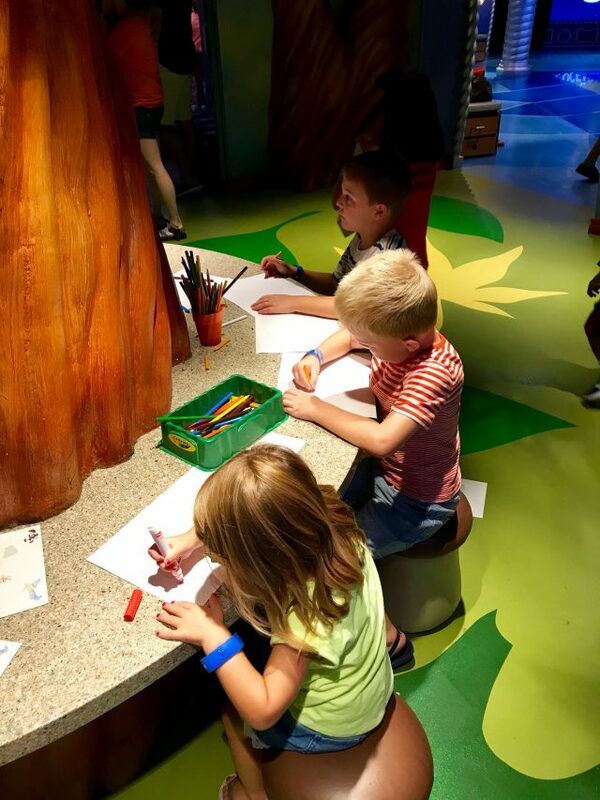 Guests can go on an interactive quest around the ship to more than a dozen pieces of enchanted art to solve the case. 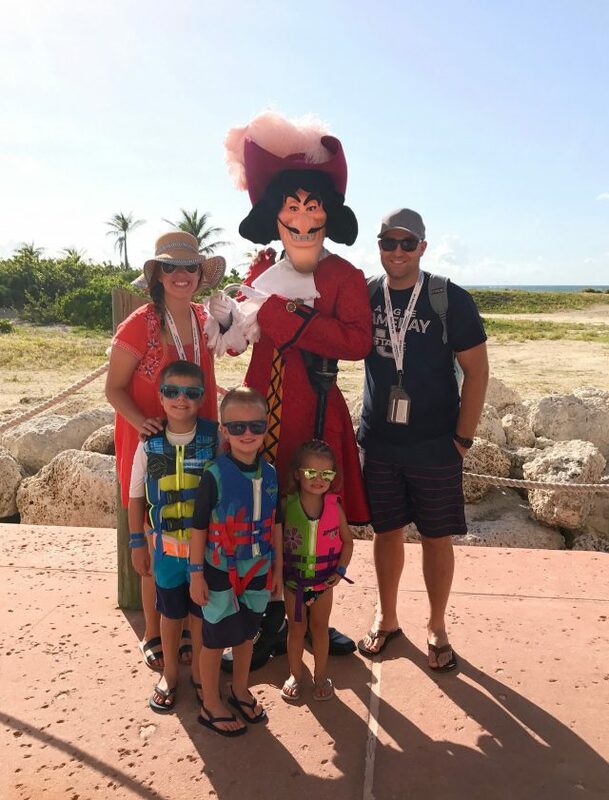 Our kids loved it and it was so fun to do together as a family! We also bumped into a few of our favorite characters! We sent the kids off to the Oceaneer Club and went to see the newest Pirates of the Caribbean movie that just released. The kids were having so much fun that they wanted to stay and play longer which gave me just enough time to enjoy a facial at the spa! Haha seriously, that Oceaneer Club is amazing. We went to the shows every night in the Walt Disney Theater. Every night was a new show and they were all so entertaining! We saw a magic show, Disney’s Aladdin-A Music Spectacular, Disney’s Believe, Disney’s Wishes and a few others. 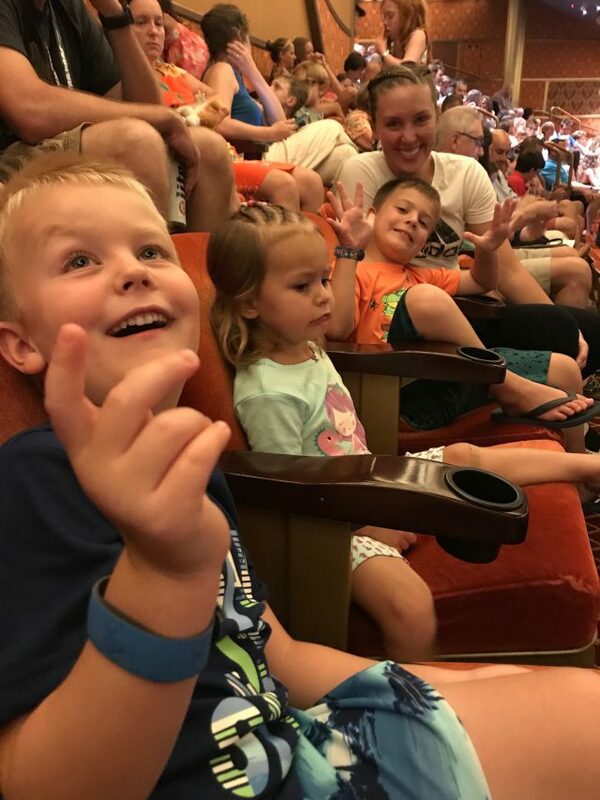 I didn’t think our kids would want to sit through a show each night, but they were mesmerized every time! We made it to Grand Cayman! We booked an excursion through Disney, which was the Atlantis Semi-Submarine Tour. 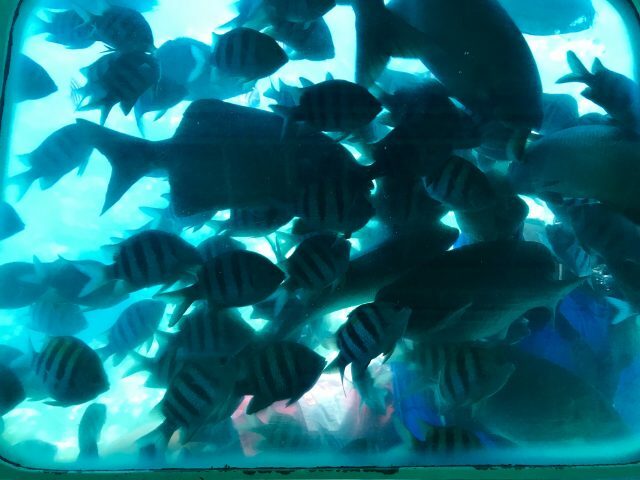 Our kids loved seeing all the fish and creatures under the water! 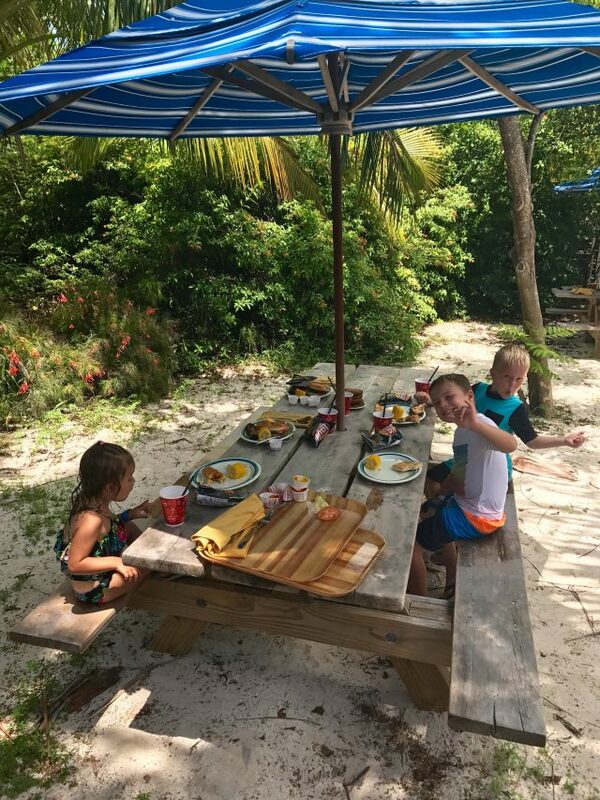 We also had a little time to explore Grand Cayman and ate lunch at Margaritaville. There was some fun shopping and restaurants within walking distance of getting off the ship. 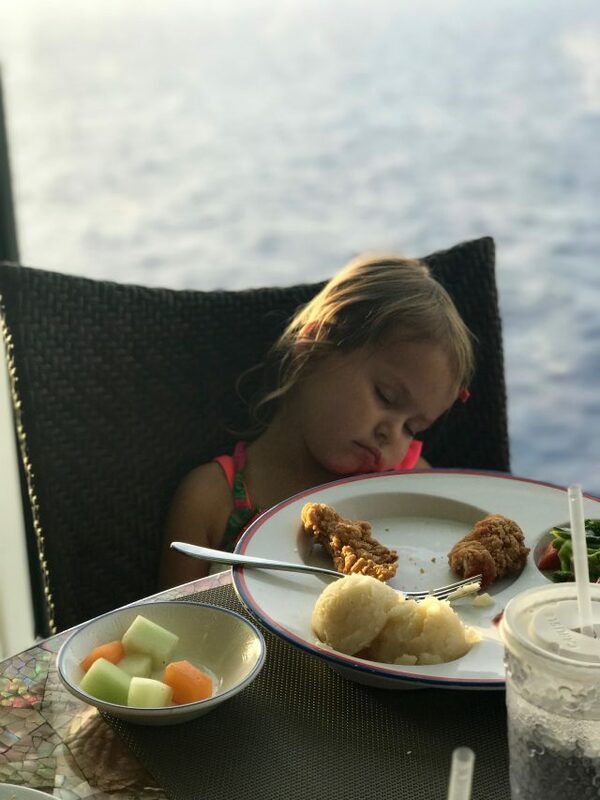 Our absolute favorite dinner was this night! We were assigned to eat at The Animators Palate. It is the most amazing restaurant with screens all over. We each got to draw a character which was later incorporated into the entertainment for the night. Our kids (and my husband and I) were in awe! 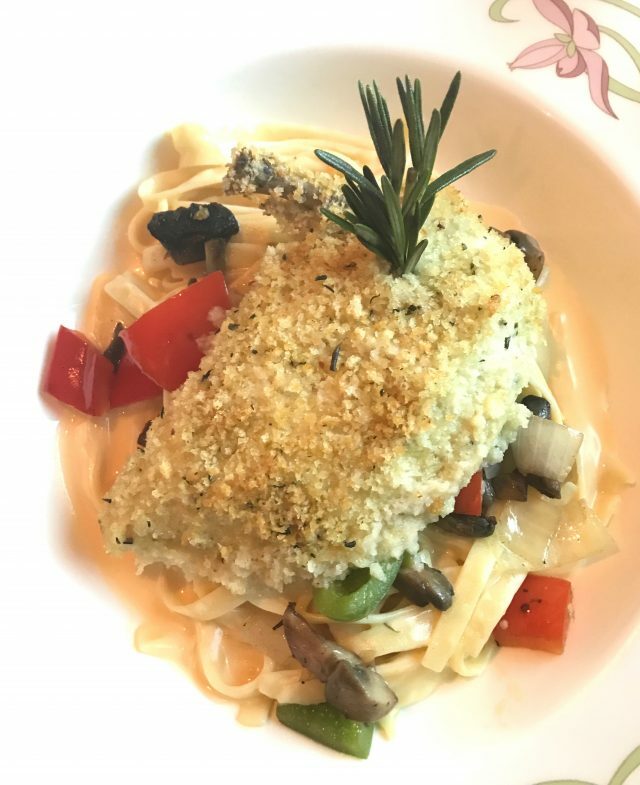 The food and service was absolutely amazing! We had such a wonderful waiter who knew exactly what drinks we all liked and would even cut our kids food for them. All of the dinners are on a rotation so you get a chance to eat at all the restaurants on the ship. We ate at the Animator’s Palate for a Disney Junior Character Breakfast. 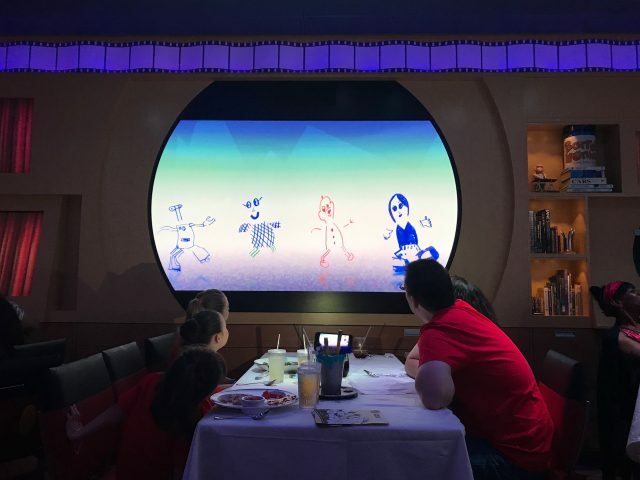 We also ate at Animator’s Palate again and were able to see the Undersea Magic Show where guests are immersed undersea with friends from Finding Nemo and even get to have conversations with Crush! I wish I had more pictures of the food, but it was so good the last thing I wanted to do was pull out my phone to take pictures when I had plates of amazing food in front of me! Haha! 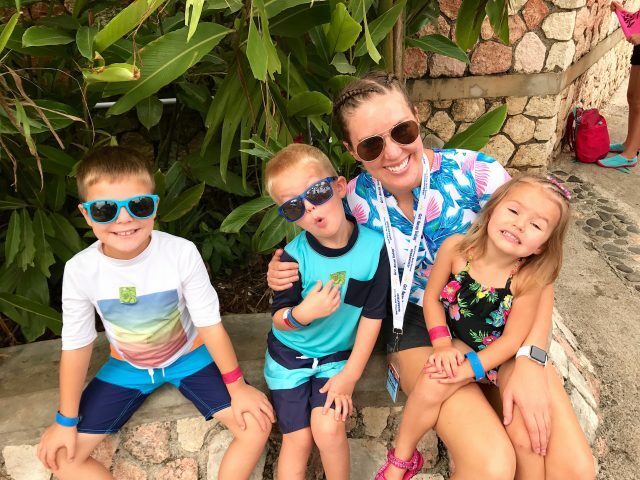 We stopped in Falmouth, Jamaica! 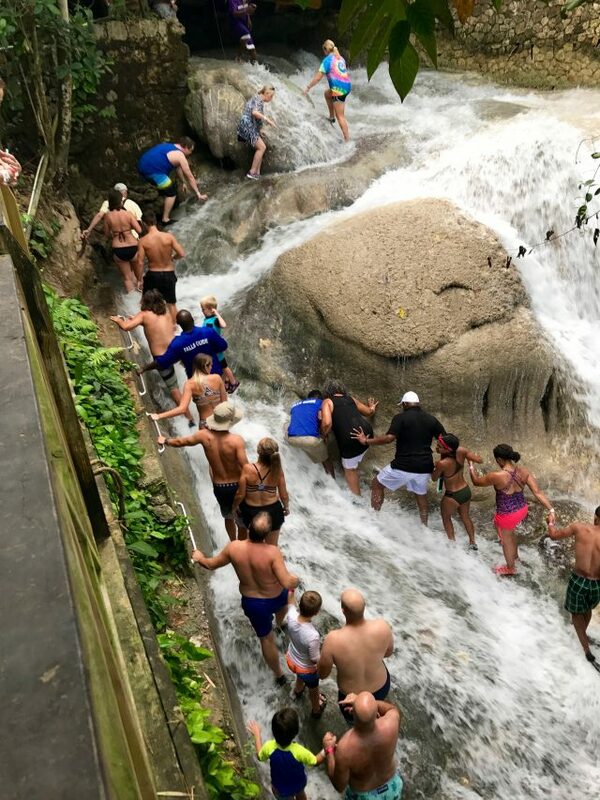 We booked another excursion through Disney, which was to Dunn’s River Falls. My husband and sons hiked the Falls while my daughter and I swam and played in some smaller waterfalls. It was so cool! We also stopped at Dolphin Cove to do some snorkeling. 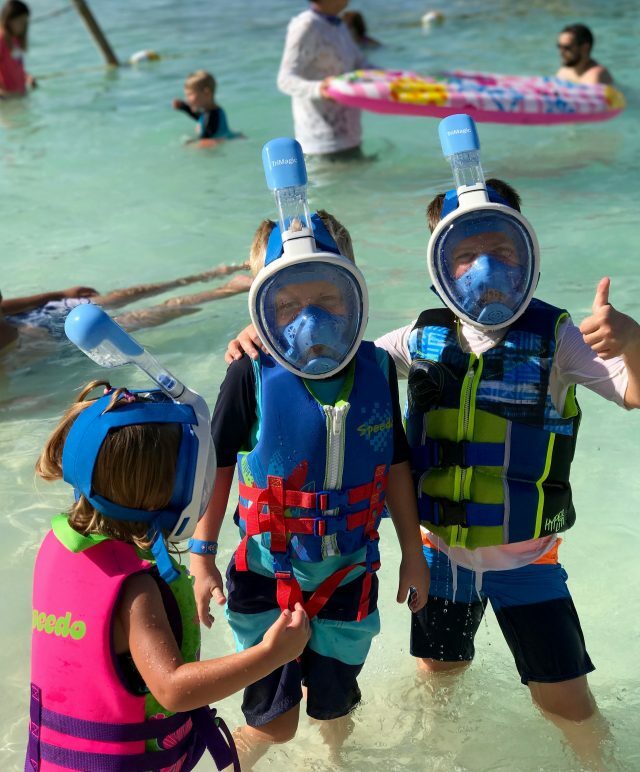 We brought our own snorkels and life jackets, which was really nice because life jackets and snorkels get snatched up pretty fast! 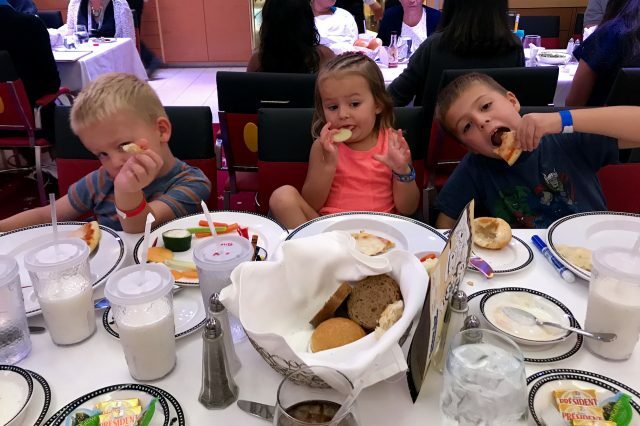 Our excursion included a buffet lunch, but it was pretty crowded and our kids are picky eaters so we snuck back on the ship to eat! We sent our kids to the Oceaneer Club and enjoyed a nice dinner alone! 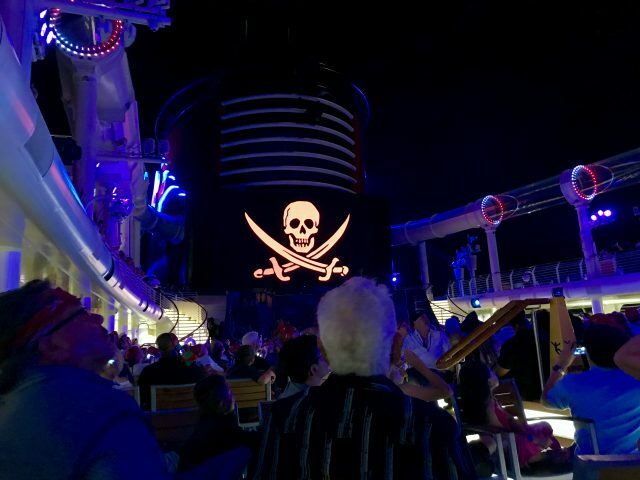 That night was Pirate Night on the ship! Everyone dressed up and went on the deck for a party with a show and firework display. 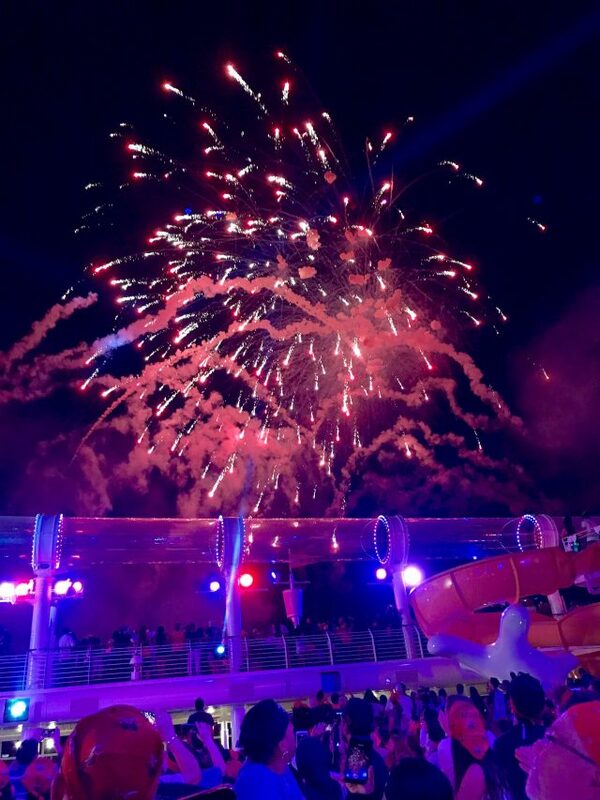 It was so cool to be watching fireworks while you are in the middle of the ocean! Another day at sea! The weather was perfect! ate like kings and enjoyed spending time together as a family! 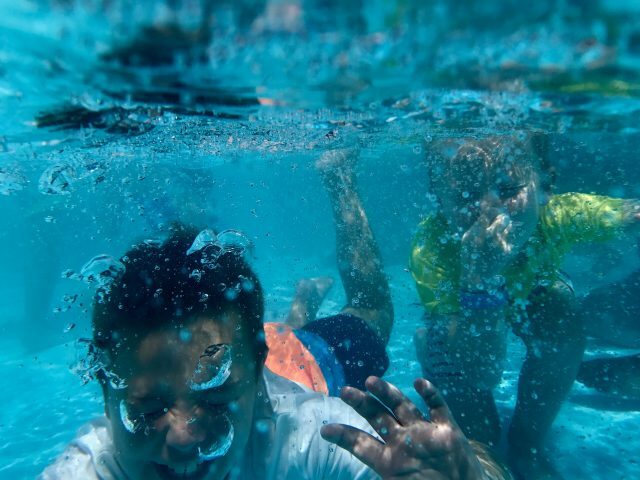 The kids loved playing in Nemo’s Reef Splash Pad. And by the looks of it, had way too much fun! 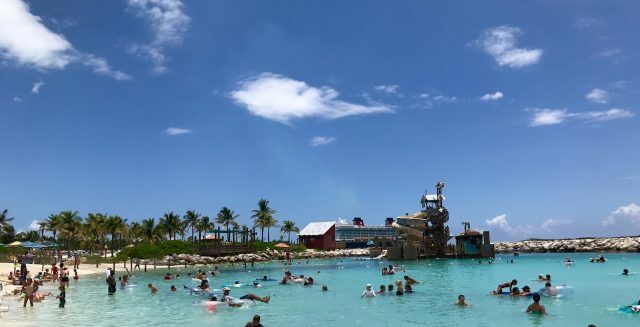 We made it to Castaway Cay, Bahamas which was our absolute FAVORITE! I will tell you what, Disney knows how to do an island! 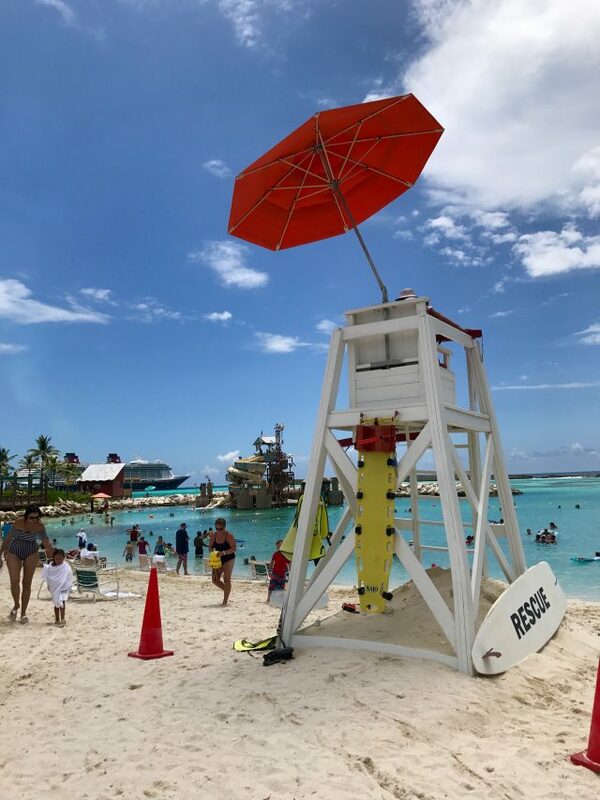 Disney’s Castaway Cay had gorgeous beaches, water play areas, walking trails, open-air BBQ dining locations (serving complimentary meals), and so much more! The open air dining was so much fun and once again the food did not disappoint! We headed back to Port Canaveral and got off the ship right after breakfast. I won’t say who, but a few tears were shed upon leaving! It truly was an amazing trip and we are already saving our pennies to do it again! 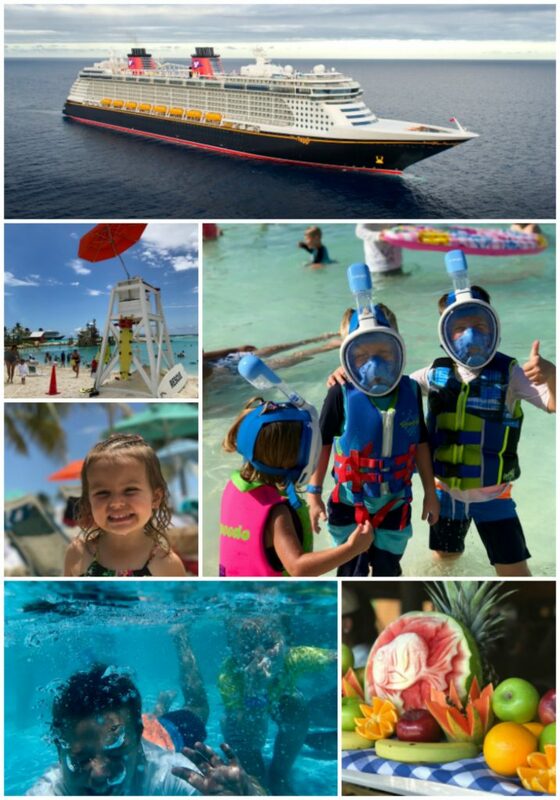 If you have any questions about our Disney Cruise, feel free to comment below! 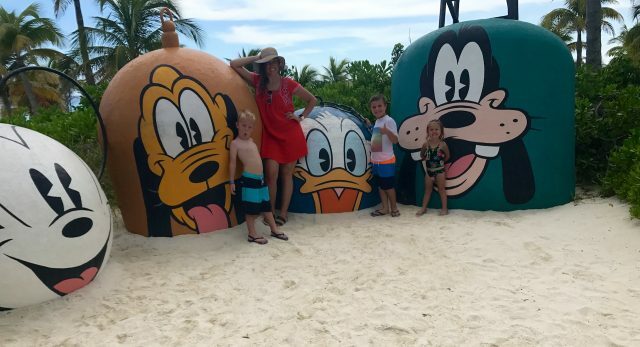 If you have ever considered going on a Disney Cruise, visiting a Disney Park or traveling anytime soon be sure to check out Getaway Today for the best prices! They were so helpful and took care of all the arrangements for us so we could travel stress-free! I would love to know where you bought their snorkel equipment. That looked like so much fun. My family needs to do this! 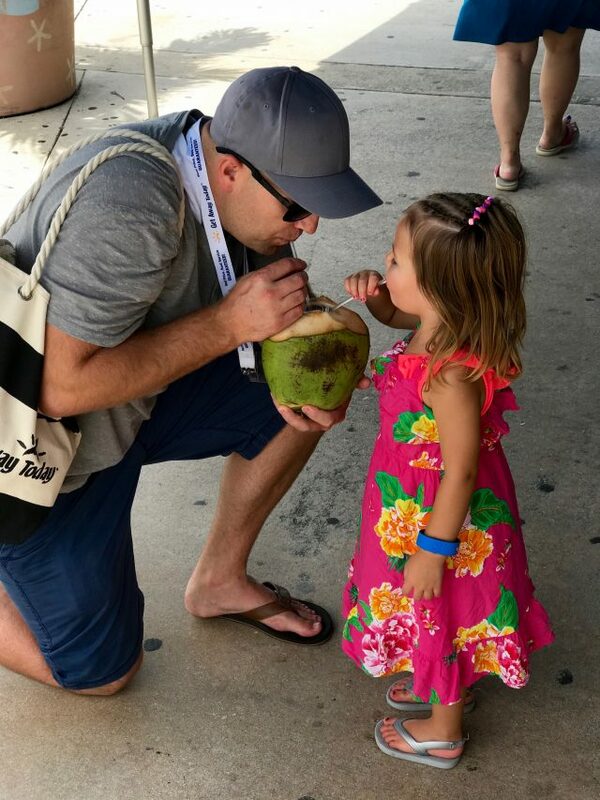 With kids little as yours were during your cruise, how did you get from the airport to your hotel. I am staying by the port before our cruise in October this year and it takes about a hour. What transportation did you use, what about carseats, do you have to bring them? 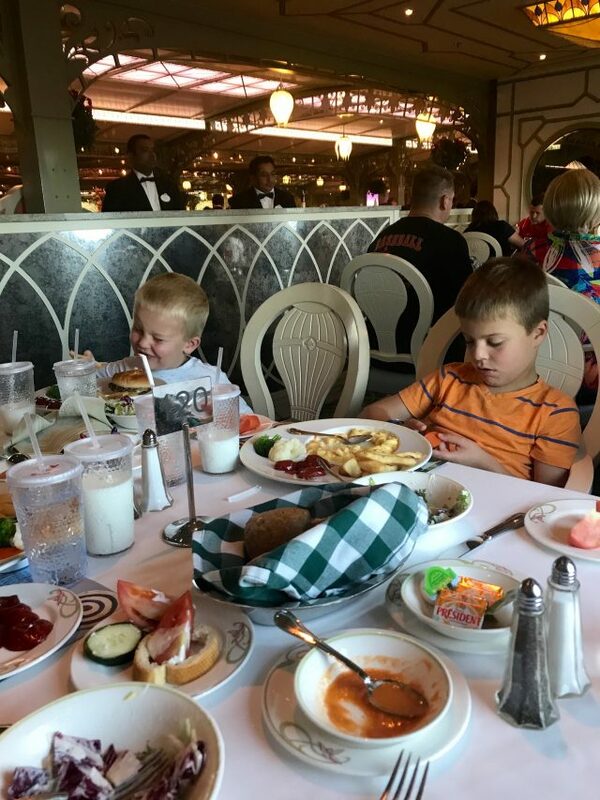 Thanks for your review on the Disney Cruise. Also, love all your receipes, tried alot of them. We just had a taxi pick us up and take us to the port. 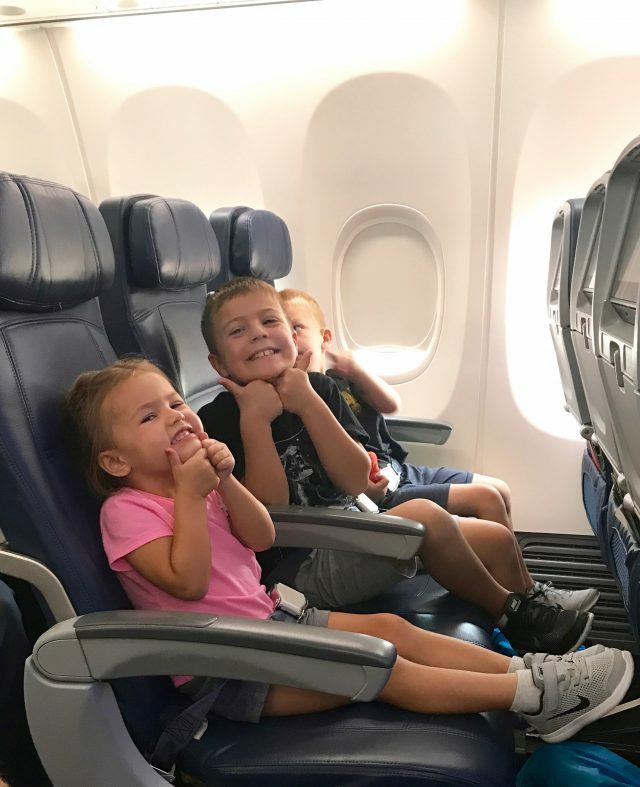 We notified them of our kids ages and paid a little bit extra for car seats so we didn't have to pack them! 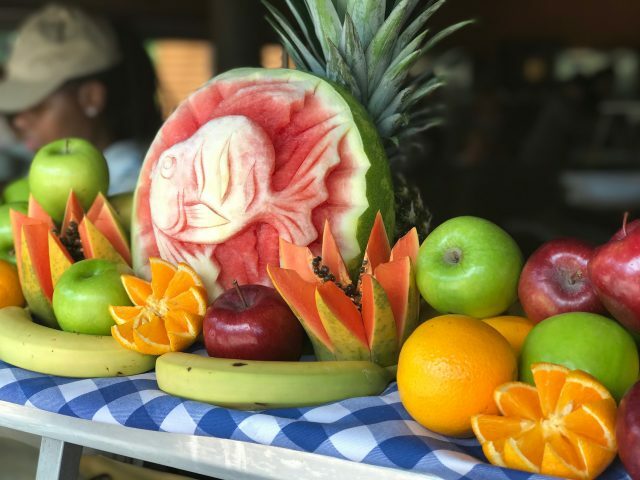 Thanks, great post about caribbean cruise in complement I would recommend this page too if you don't mind http://cruiseship.stream/category/caribbean-cruise-review can be very helpful with its search engine for handmade video reviews I guess, cheers!